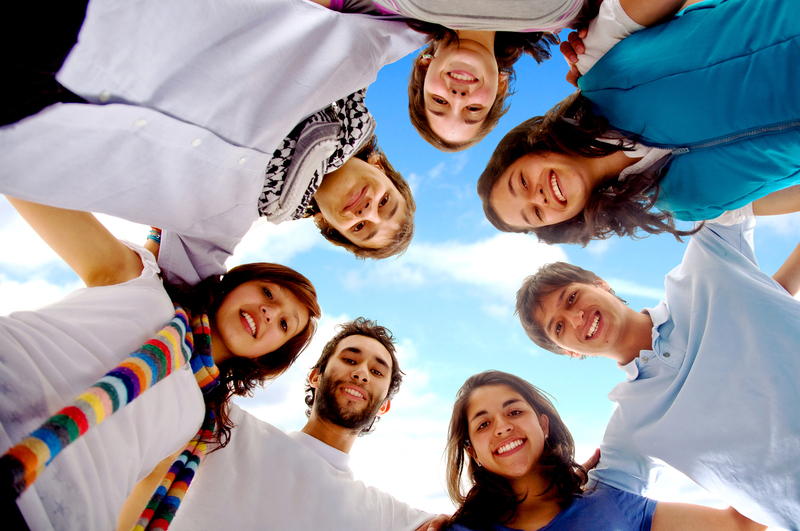 Facebook groups are the most lucrative way of keeping audience online. 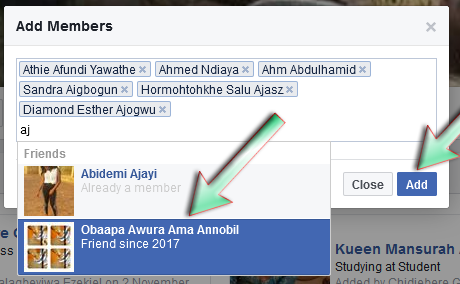 Unlike Facebook fan page, members of Facebook group can add their friends who are not yet members of the group to the group without the permission of the group's admin and moderator or without even the consent of the friend being added. But to protect you privacy, Facebook will notify you when a friend of yours add you to a group, so that if you do not like the group you can easily leave it. But with the help of this post, I am not going to be revealing how to leave a Facebook group but how to add your friends to a group. So let us get started. Go to the Group's timeline. When In the Group's timeline, there is a button below the the group's image called Members, click on it. Or click on the Member option at the left navigation bar. In the Members title section, you will see a button titled Add, click on it and a dialog box will appear. When the dialog box appear, type in the name or email address your friend you want to add. Or type in the first two or three letters of the friend's name and Facebook will show all your friends with that initials, then click on the friend you want to add. Note: if you want to add all your friends, you cannot do it once, you can only add maximum of 20 friends at a time. When you are done selecting the friends to be added, click the add button to add them to the group. When In the Group's timeline, there is a button below the the group's image called Members, click on it. Then tap the name of your friend(s) you want to add or tap Search and enter their names, there are not among the suggested list of friends. If you want to add more that one, just tap as many friends as you want, but as mentioned earlier, it seems that you can only add maximum of 20 friends at a time. Done which is at the top right corner.